Home photoshoot Ztyle of The Day Almost the weekend! This is Pretty Moi's 2nd launch! The first one was well received! I love so many of the last launch and same for this collection. yay! its thursday, almost the weekend! one ZOTD! Promo: Join mailing list+enter ZOERAYMOND for $2 discount and a chance in the lucky draw. Min. $10 spending. Oh! 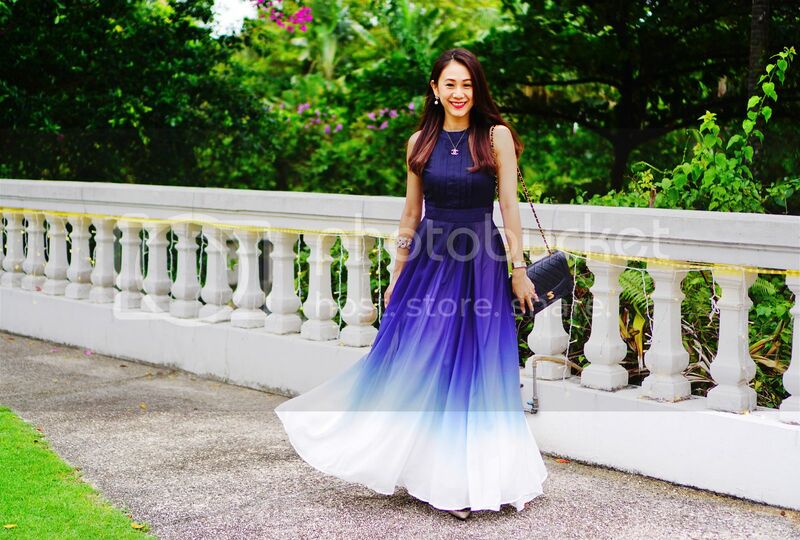 This is a new style of dress in my wardrobe! 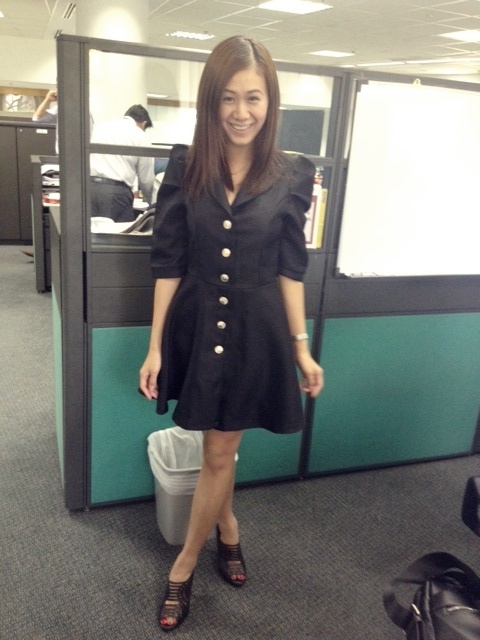 My colleagues were saying i look really executive in this dress and i think so too!